Want to know how you can earn money online? If so, then you are at the right place as today we have a list of 7 Successful Online Business Opportunities that you can take advantage of. These online jobs would let you utilize your skills in the way you like. Almost all of these jobs are ‘work from home jobs’ and are also quite easy, so you can also try them in order to earn some extra money, while still doing your normal nine to five job. Check them out and pick the job that suits you the best! SEO articles are not that tough to write — all you have to do is to master some basic SEO guidelines, which obviously is not that tough. This skill definitely comes in handy. 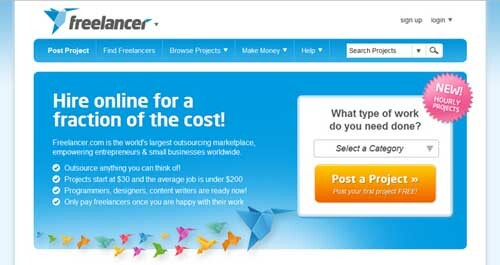 If you have the ability of writing a keyword rich article in about 25 minutes then you should offer this skill through freelancer.com or by searching job boards. The blogging world is growing day by day, which means that there is a growing demand for good writers. If you love writing then why not earn some money from it? There are job boards such as Problogger and Blogging pro are updated daily with job opportunities writers. 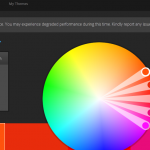 You can blog for sites that are based on the topic of your choice. It is an awesome way to earn money in your spare time. 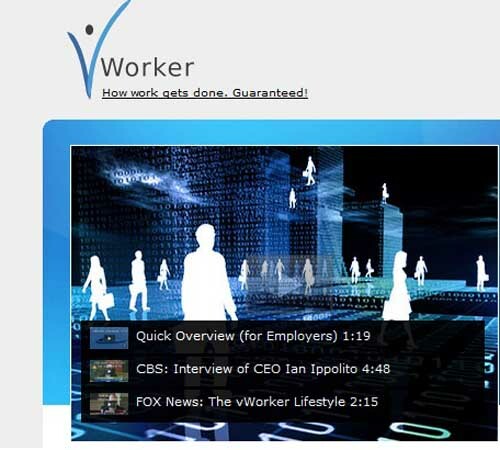 Websites such as Elance and Vworker let companies advertise their jobs. Freelancers and small businesses then bid for it. These sites are amazing as they allow painless communication and transfer of money. They also makes outsourcing quite handy and allow people to work independently and manage their own work. Work offered there can be anything from web research to statistical analysis to design and coding. There is obviously competition for work, but if you get good review from your buyers, your chances of your getting work regularly increases. Well, this one if quite an interesting concept. 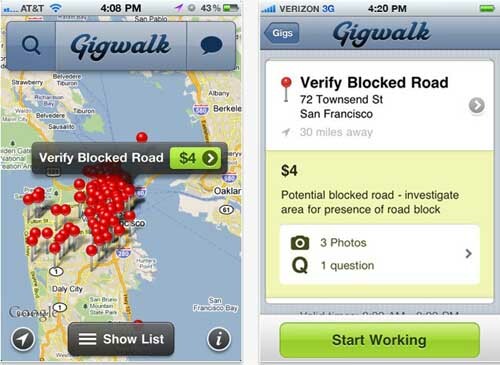 Gigwalk is basically a “labor marketplace” that allows businesses to get their work done quickly. There idea is quite simple: if someone wants something simple done at some physical location, then they can simply put a job up on Gigwalk for people carrying smartphones who are in that immediate vicinity. Most of the jobs are quite easy and anyone can do them. In order to become a Gigwalker you are required to have the app download that will connects you through GPS to available gigs near your physical location. Consumer data is really important for companies, so many companies out there would actually pay you for participating in online surveys, focus groups, and even product tests. It is definitely a really easy and good way of making some extra bucks or getting some nice usable rewards, gift cards and e-certificates etc. You should check out SurveyHead and MySurvey to get started. Yes, eBay! If you want to make some extra money then why not sell those unused items that are just lying out there in your home? But if you are actually thinking of using eBay seriusly to sell wholesale goods, then you should check out some guides first. Simply learn how to start an eBay business step by step. Do people love the pictures you take? Do you have a talent and passion for photography? If yes, then why not make some money using your skills? You can simply get your photos in public eyes by joining some stock photo sites. There you can upload and sell your photos and then collect your earnings. Check out this list of stock photo sites. Gigwalk is interesting.. This has opened a plethora of possibilities for people with smartphones -if they want to make a side gig. Very good article. Thanks for that!